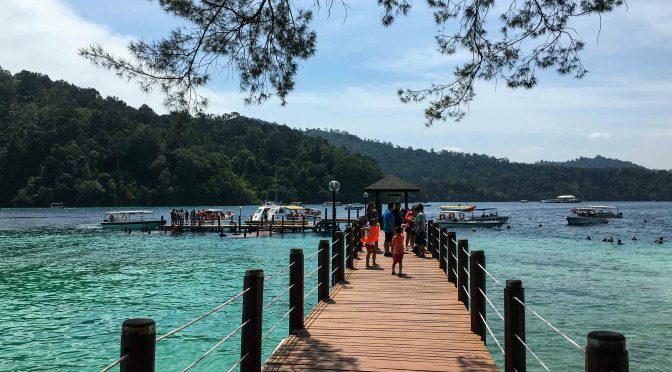 Pulau Sapi, or Sapi Island is one of the 5 islands that make up the marine park known as Tunku Abdul Rahman Park, which is located just off the coast of Kota Kinabalu, the capital city of Sabah. In local terms, the word ‘Sapi’ means cow and why is it called such, I have no idea. It definitely doesn’t look like a cow if I look at the map of this island (Please comment below if you know the story so I can be enlightened). 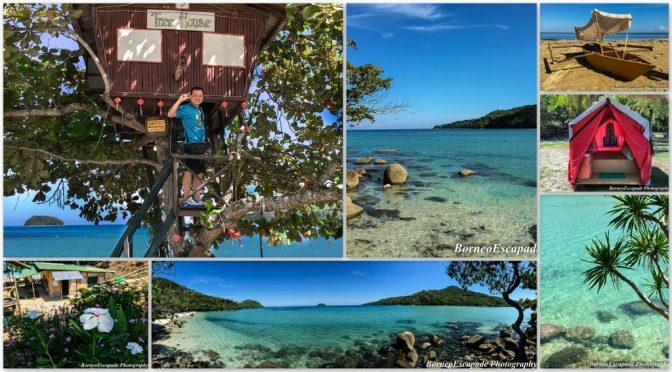 What I do know is that if you’re looking for island-based fun, you will have to head to an island (which Sabah has many) and the nearest island from my home, is the Tunku Abdul Rahman Park. Why specifically Sapi Island this time? Well, it was originally a plan with a group of friends to explore a little corner on the island that is not frequented by visitors, but unfortunately we later found out the trail leading to that little corner has being closed to the public. Dragon Pearl Beach Resort, the name itself is an interesting one, don’t you think so? For sure no Dragon Pearl can be found here but something else that will definitely attract you to this place, well, at least for me. 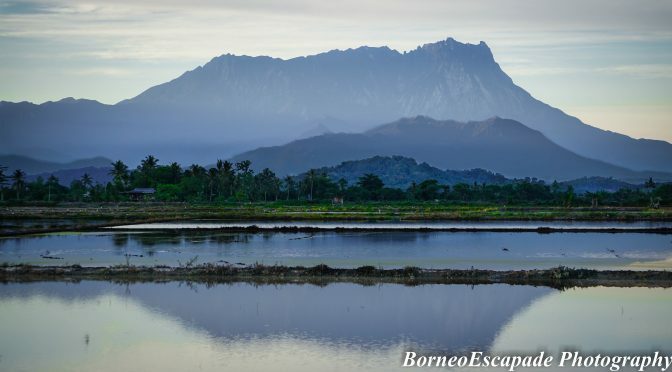 Ever since moving here to this Land Below The Wind, Sabah, I have never took a step into the Sabah State Railway main station at Tanjung Aru, Kota Kinabalu. Not that i’m not aware of such railway system when its main station is so visible in front of the main highway to the Kota Kinabalu International Airport but I just couldn’t bother to care about it because most of the major townships connected by this railway can be easily accessible by the trunk road and whenever there’s need to visit these townships, I would just drive there. 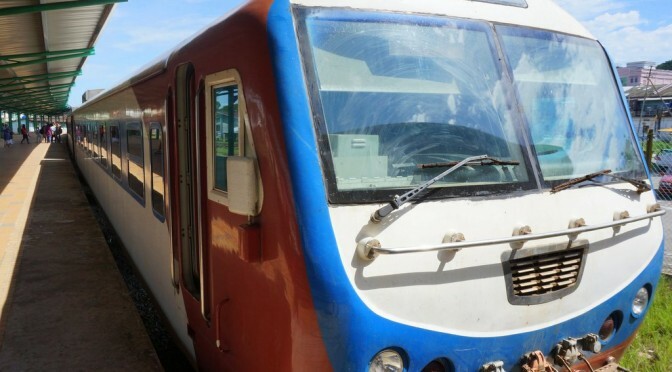 On top of that, I had this mindset that the railway system simply existed just to preserve this rich history of Sabah railway as well as its contribution to the state’s tourism industry. I would later found out that there’s more reasons to its existence.